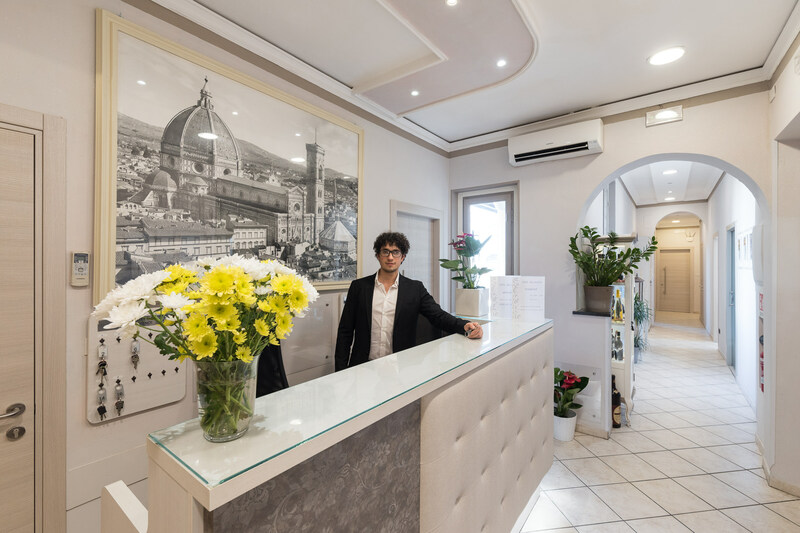 In our hotel, the service is the value that matters most and customer satisfaction what satisfies us. 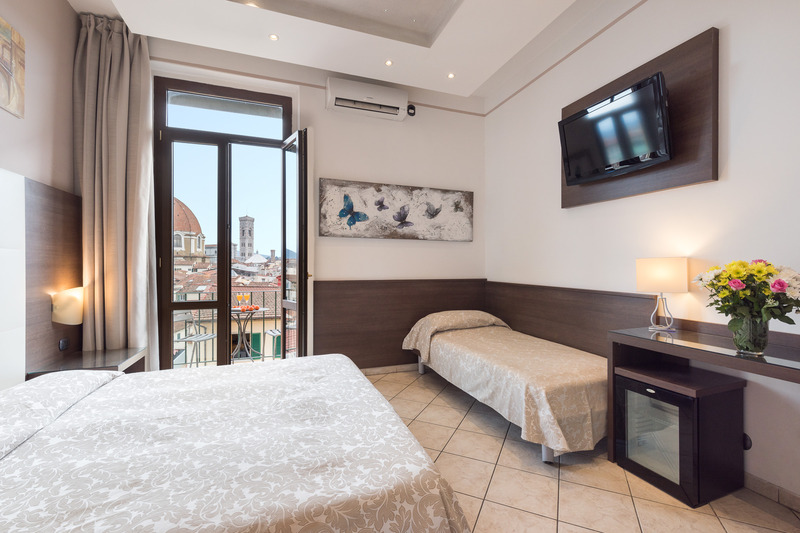 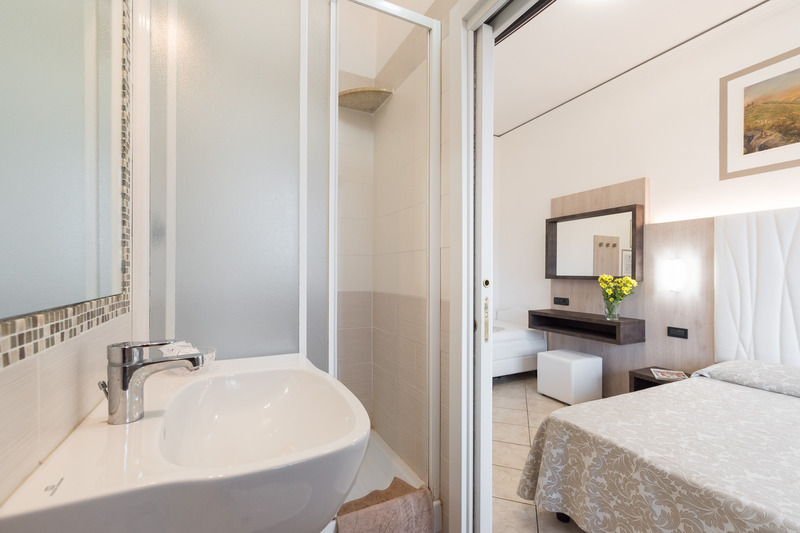 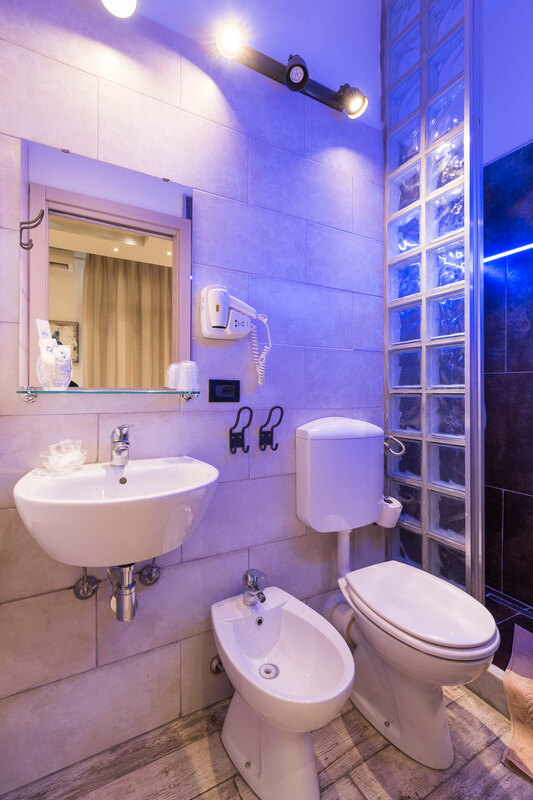 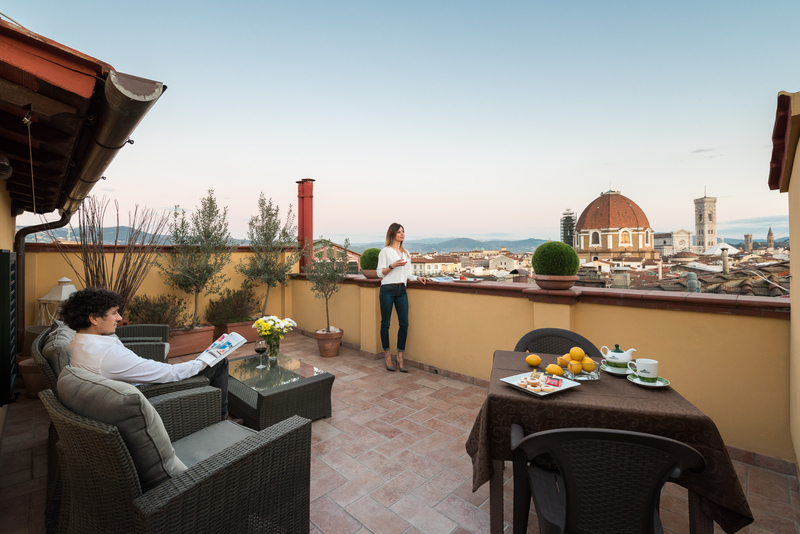 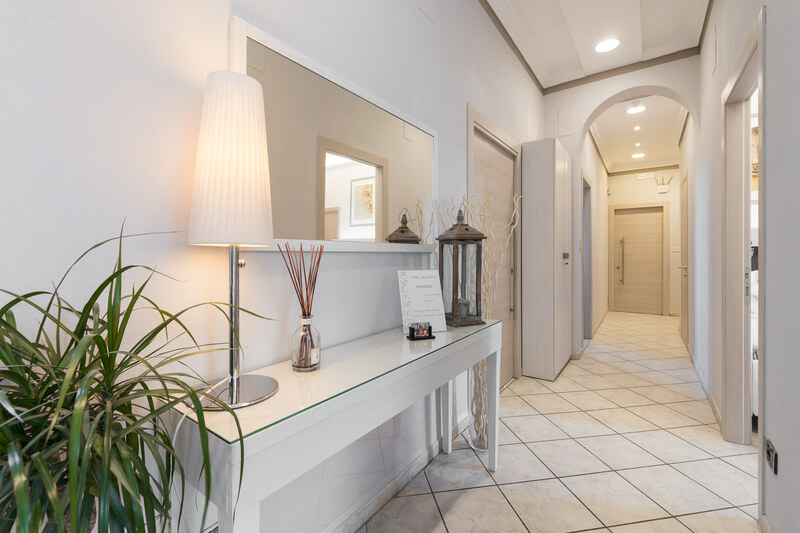 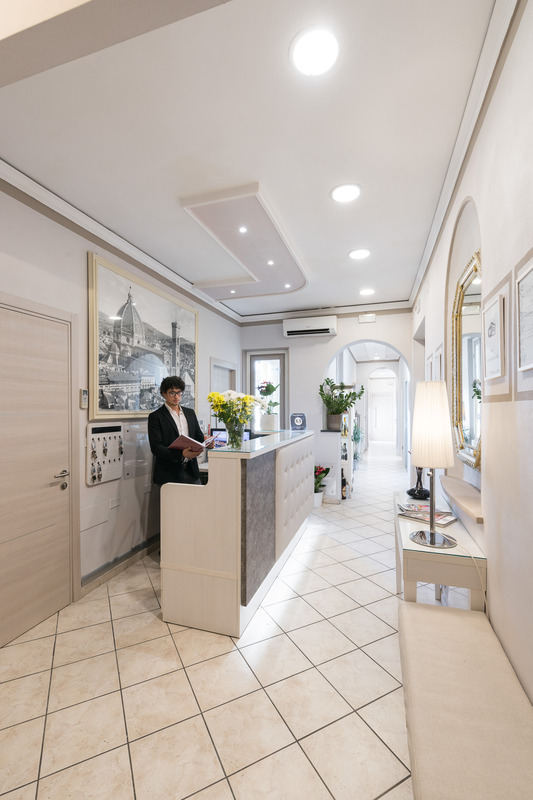 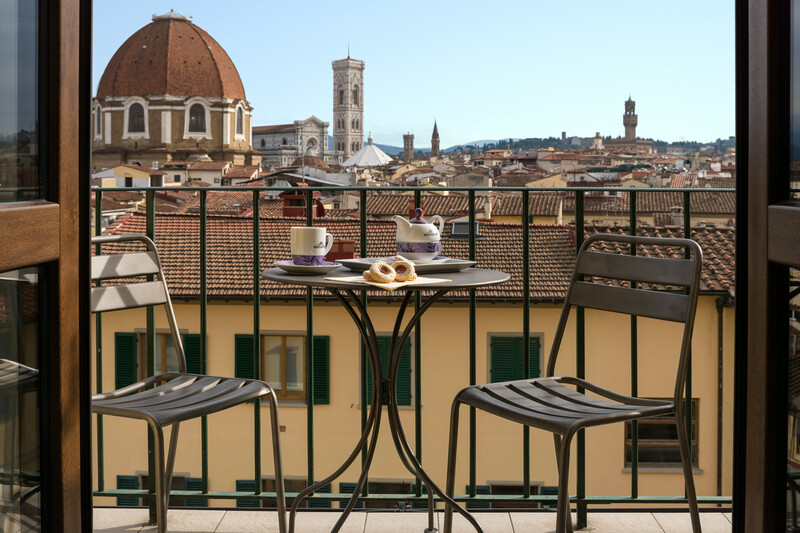 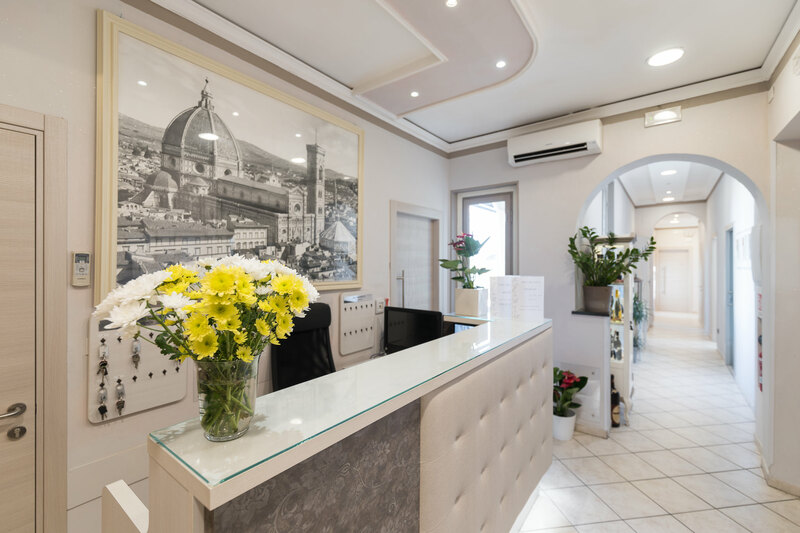 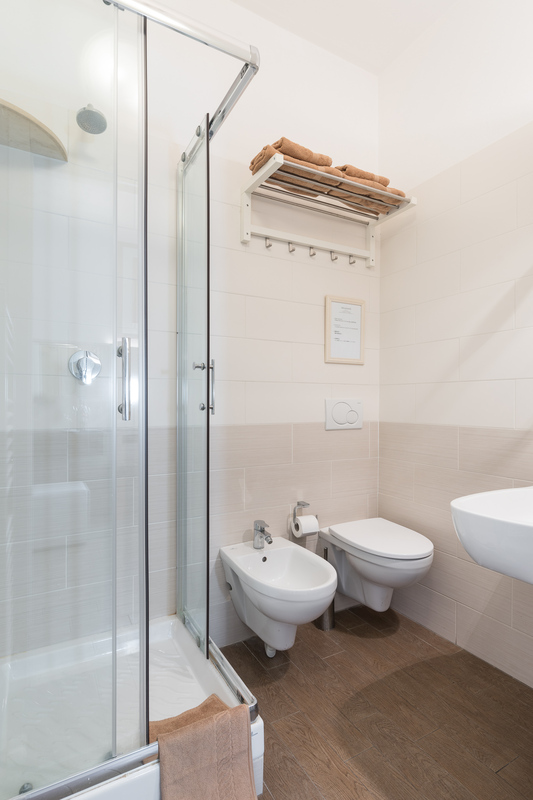 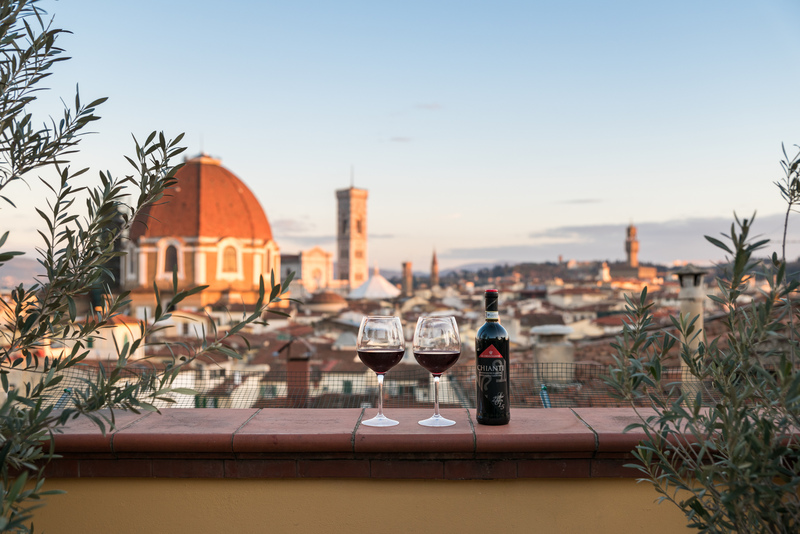 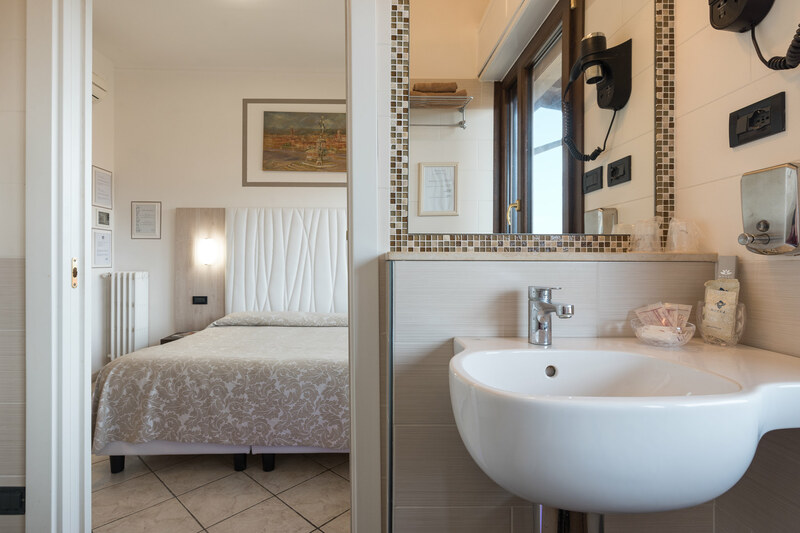 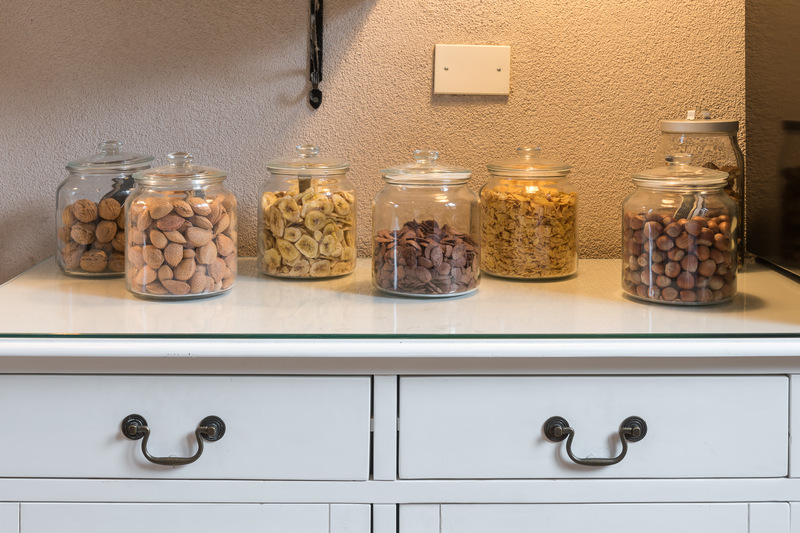 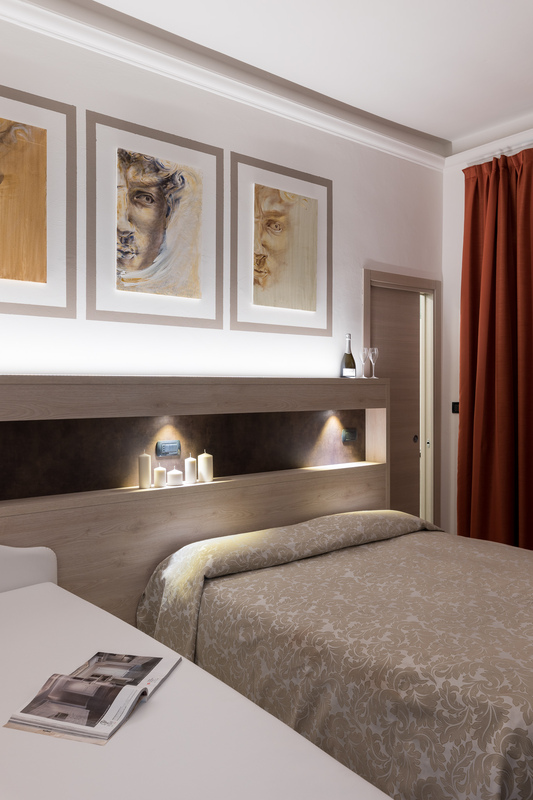 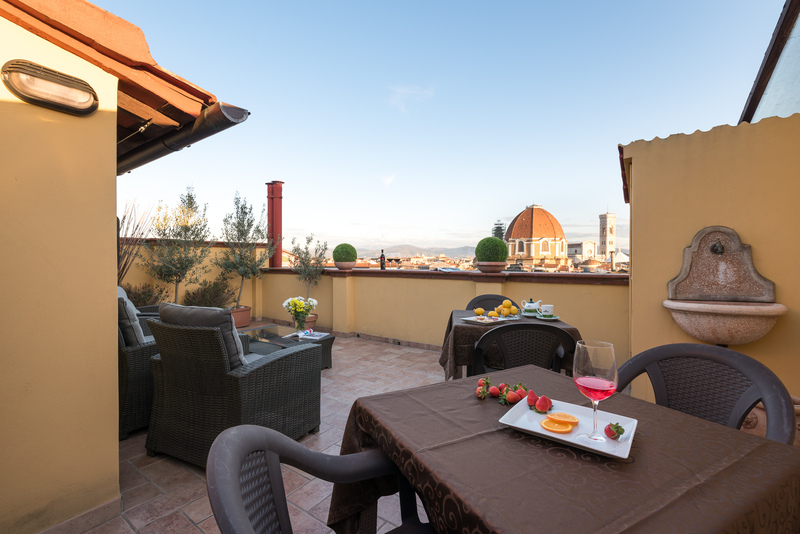 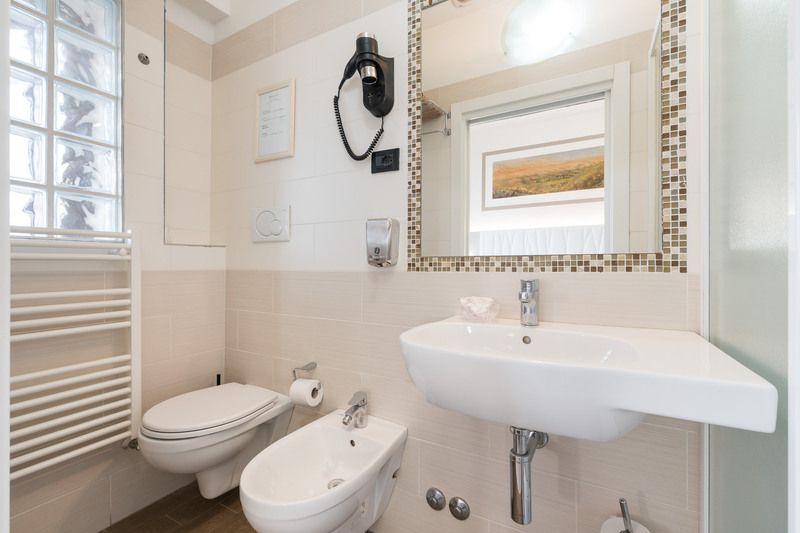 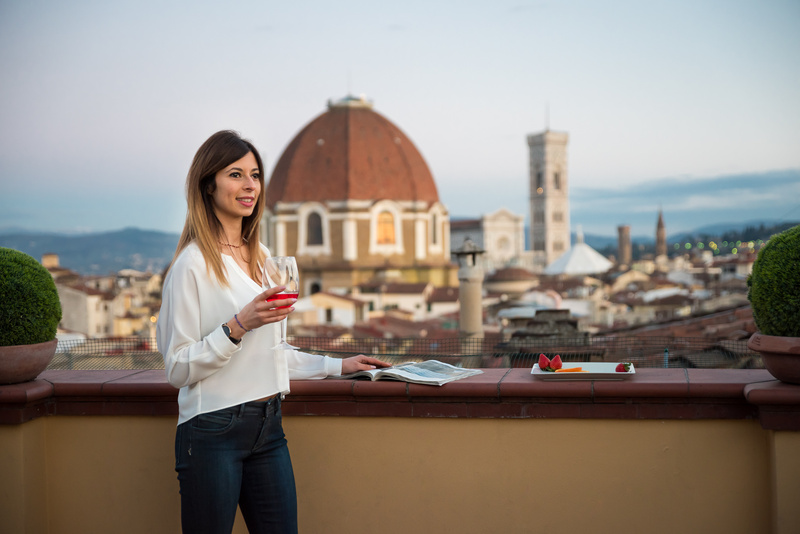 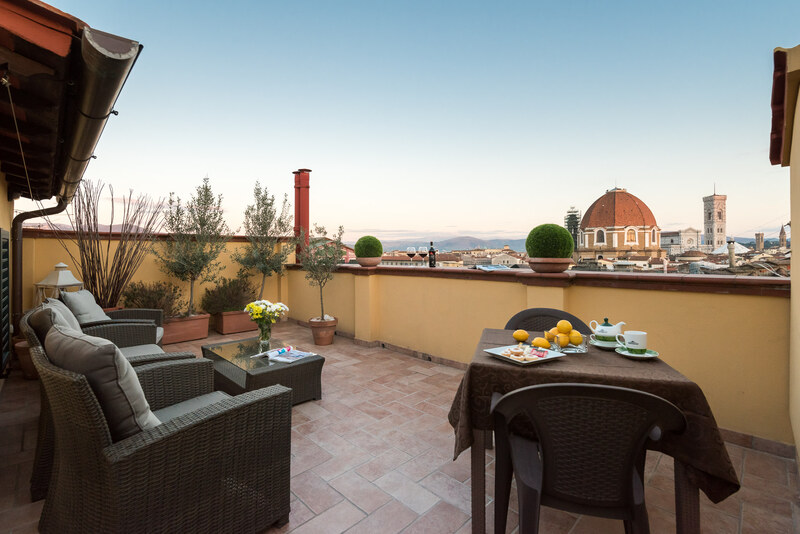 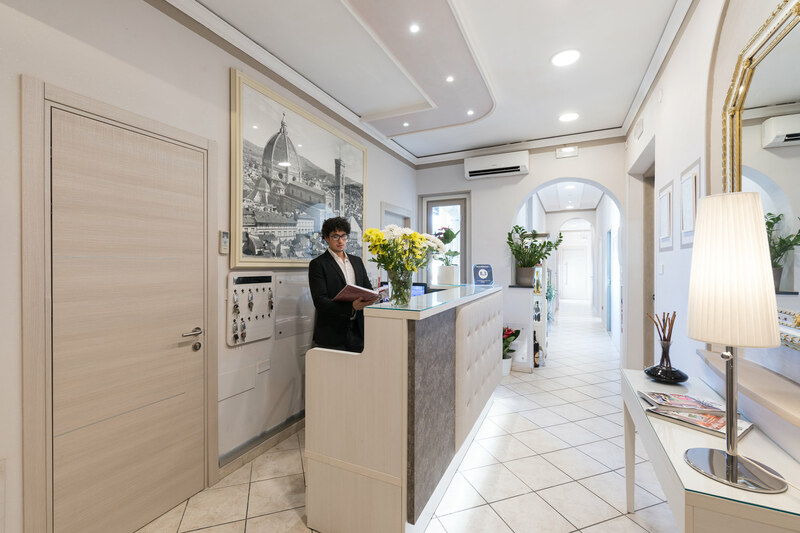 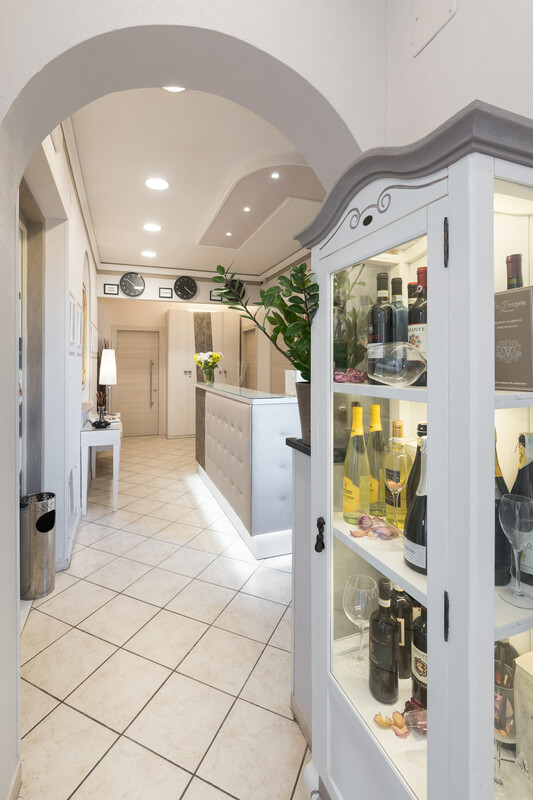 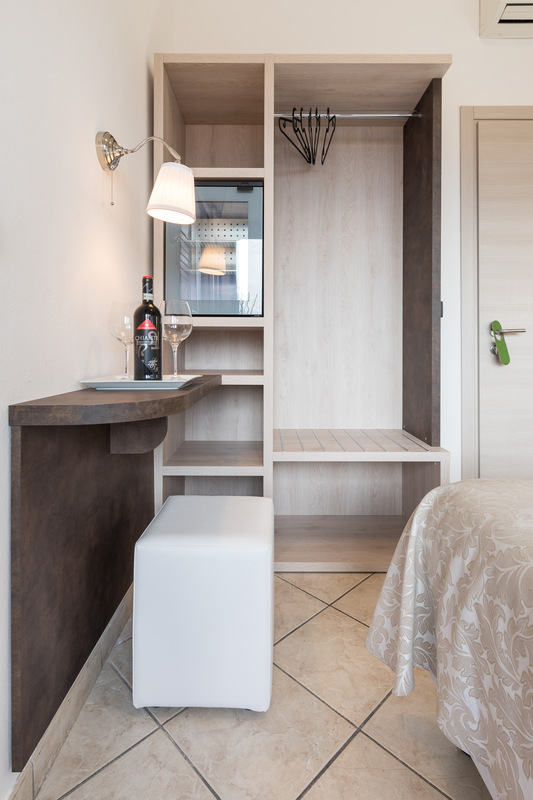 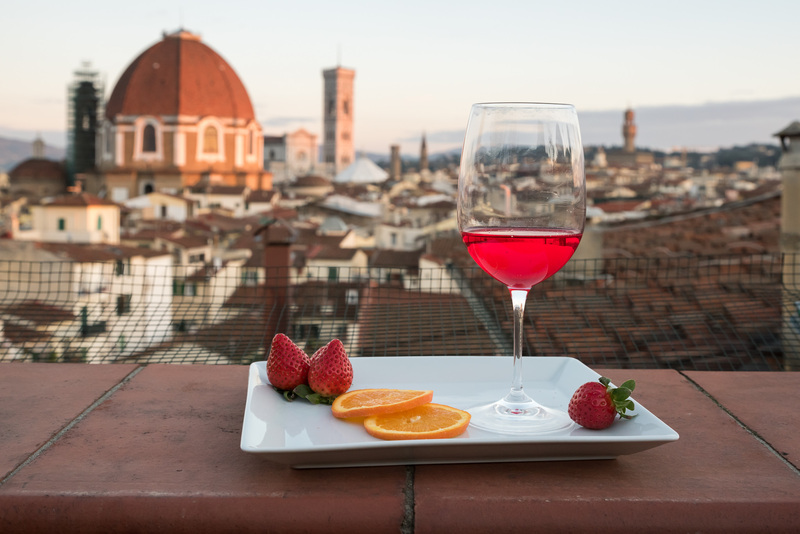 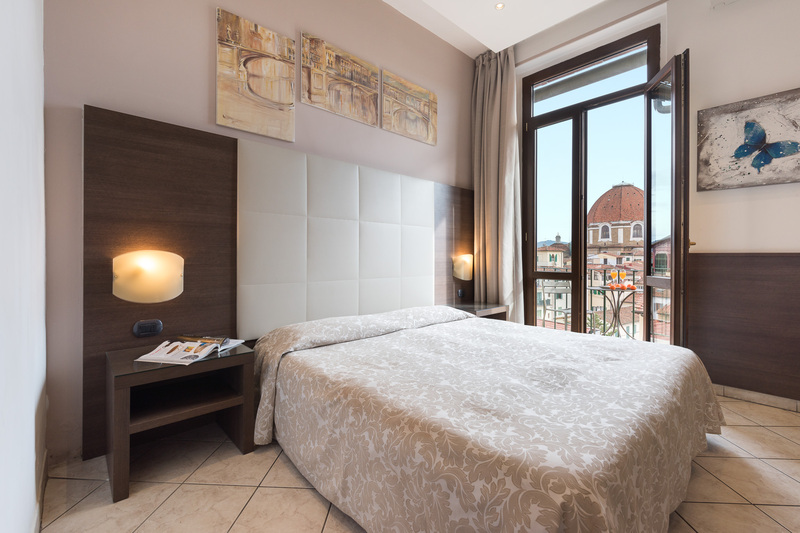 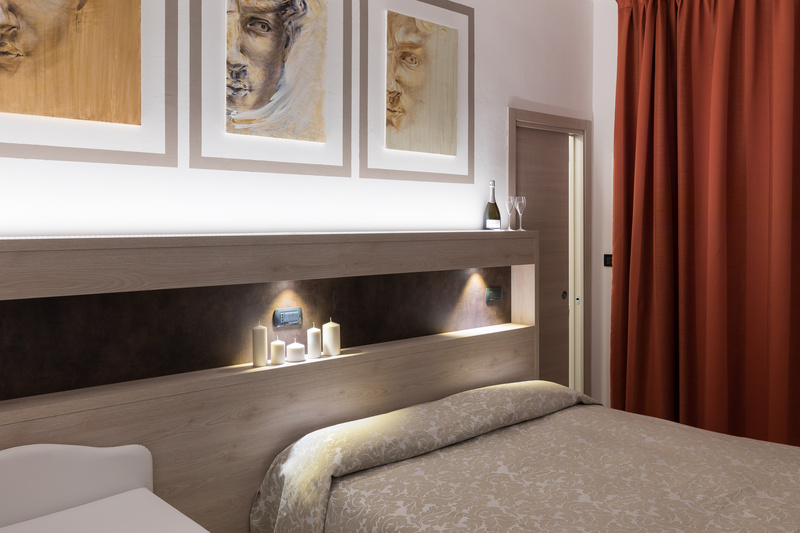 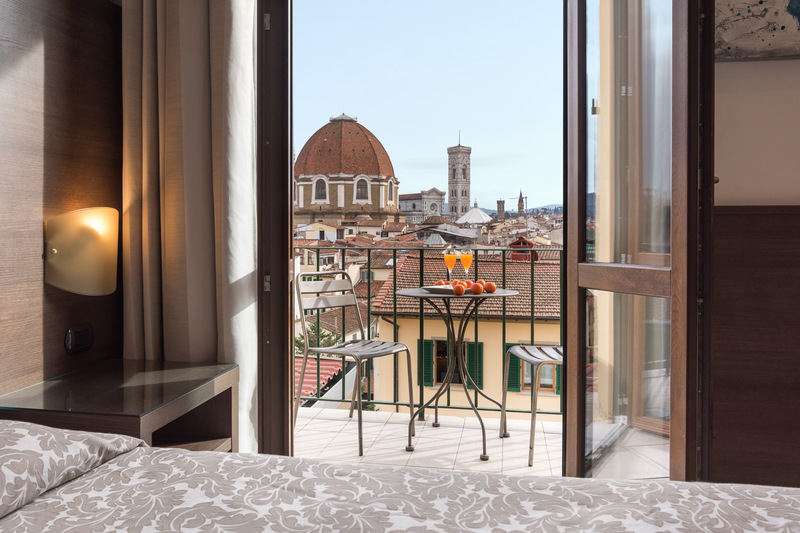 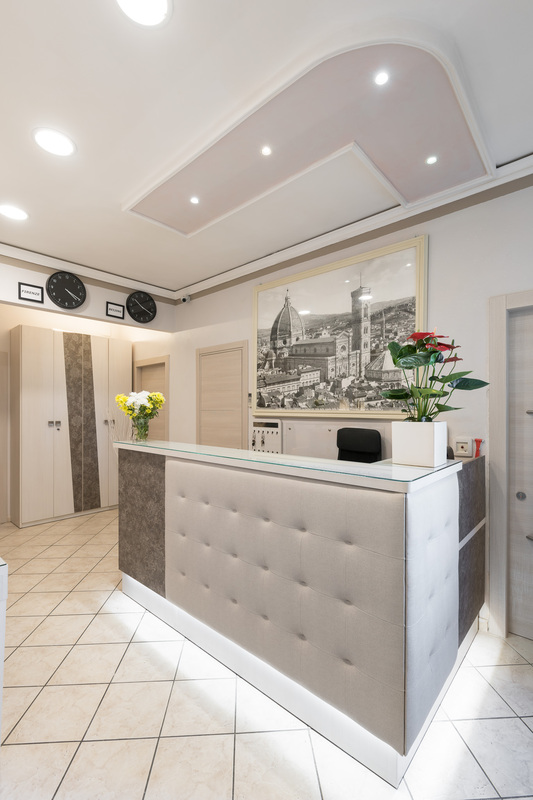 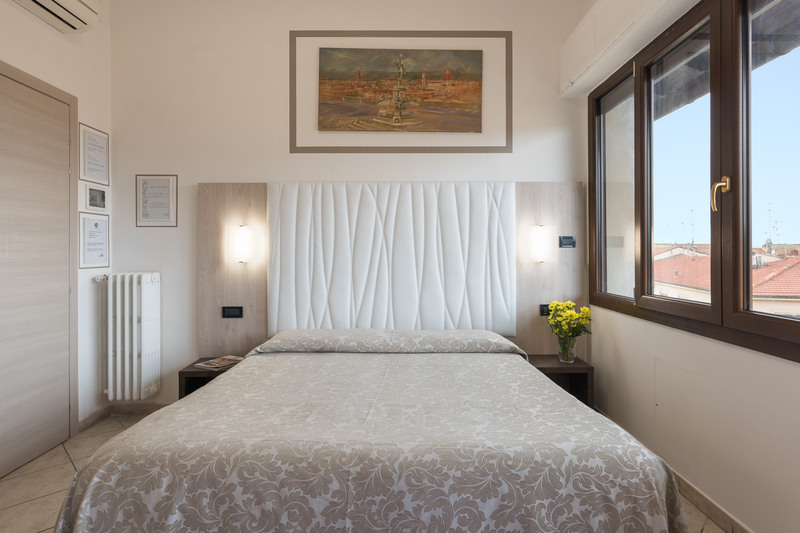 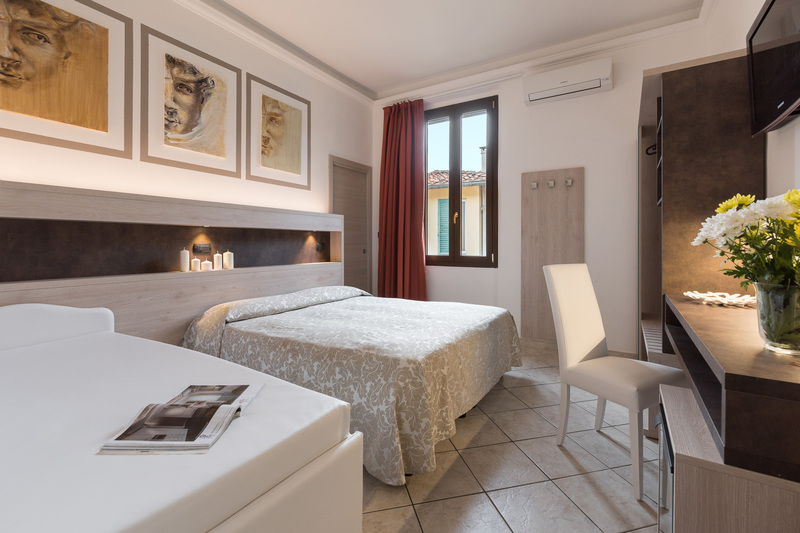 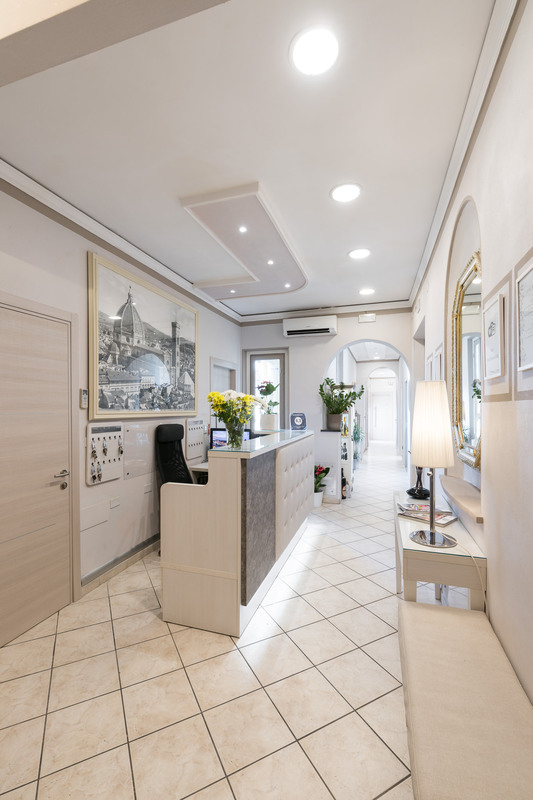 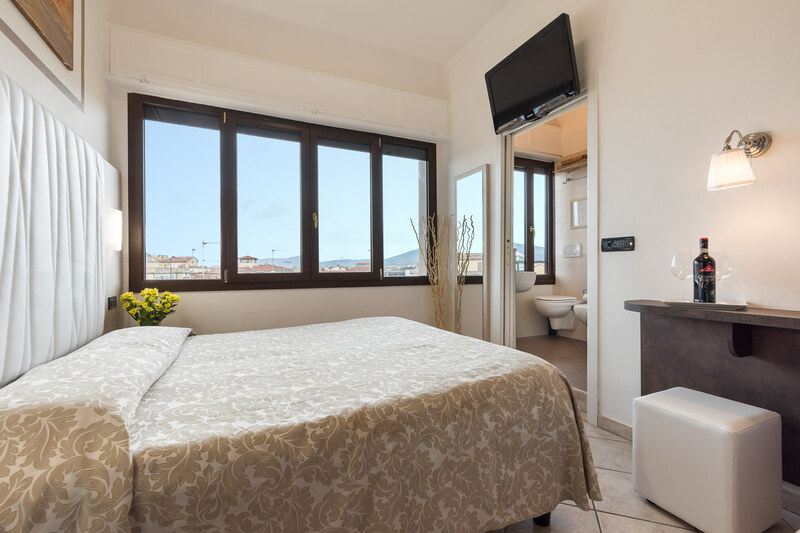 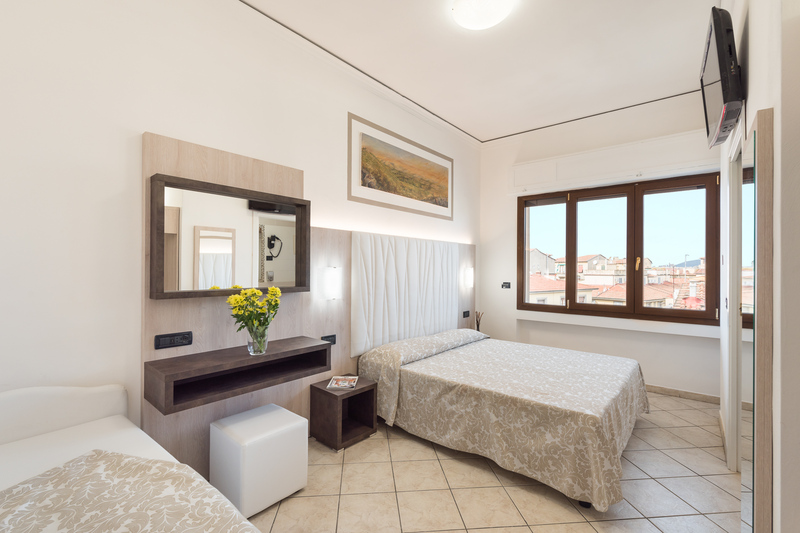 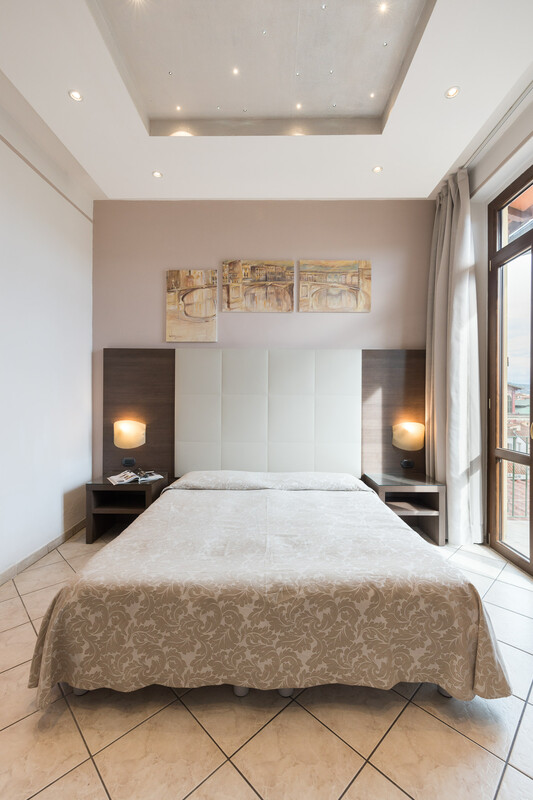 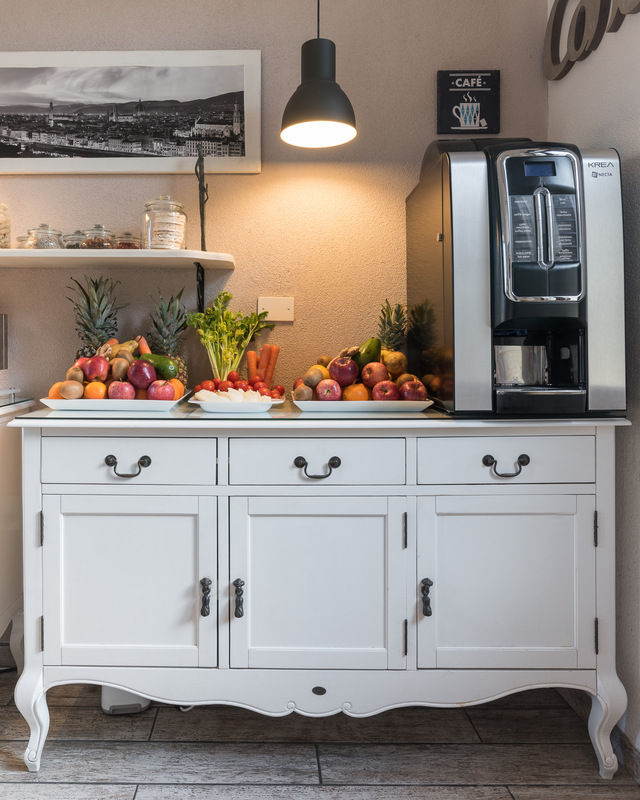 The Bellavista Hotel enjoys its location centralilissima 50 meters from Central Station and 100 meters from the Duomo Firenze SMN historic center of the city. 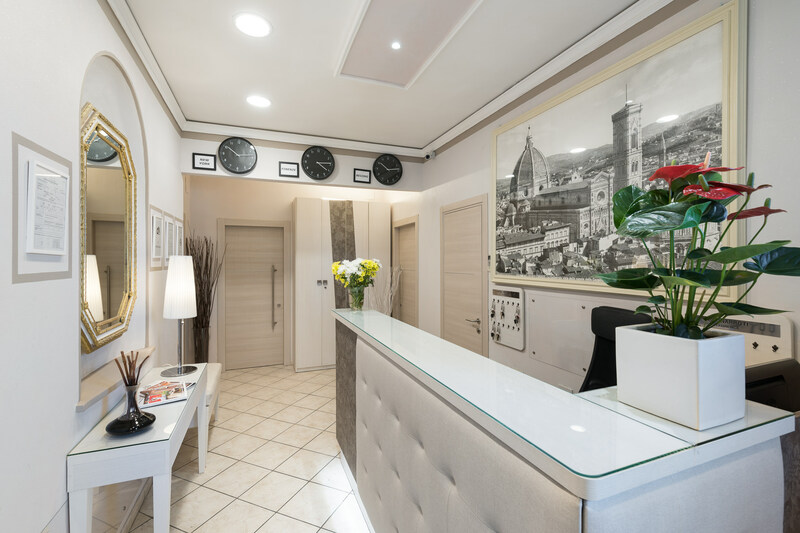 From the hotel, moving on foot you can reach all the best Destinations. 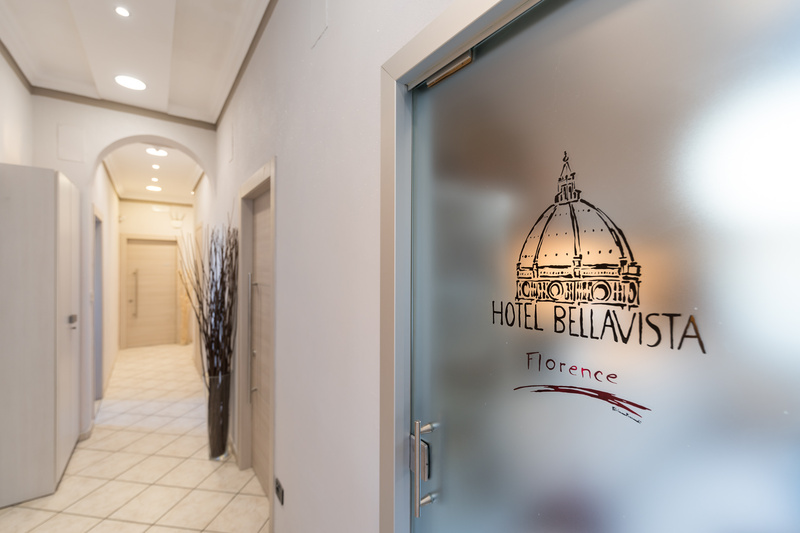 Bellavista Hotel and its staff is at your service to make your stay unforgettable. 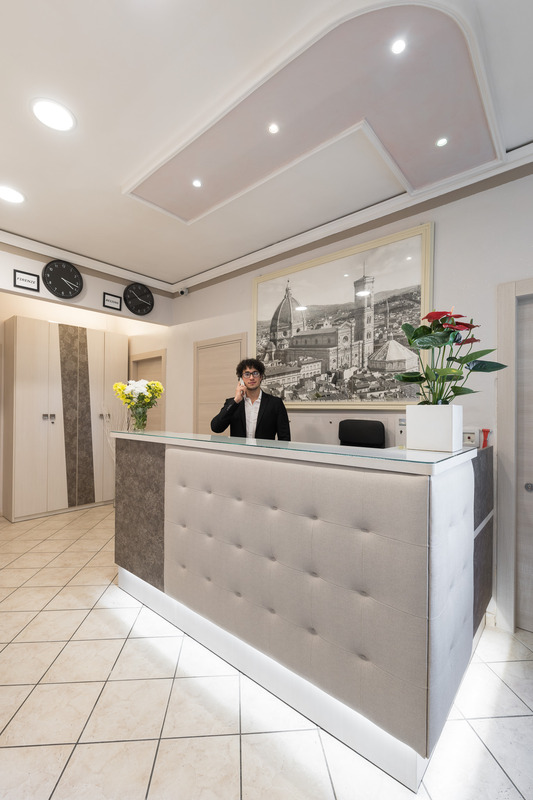 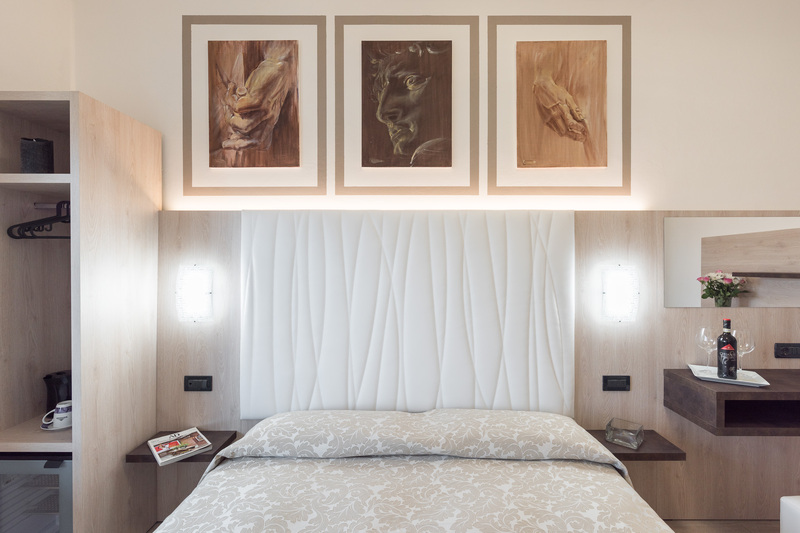 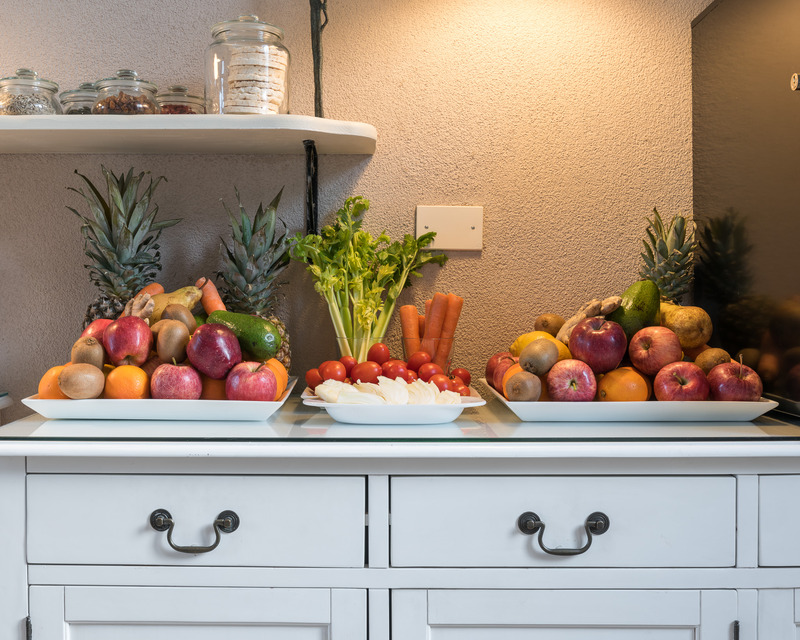 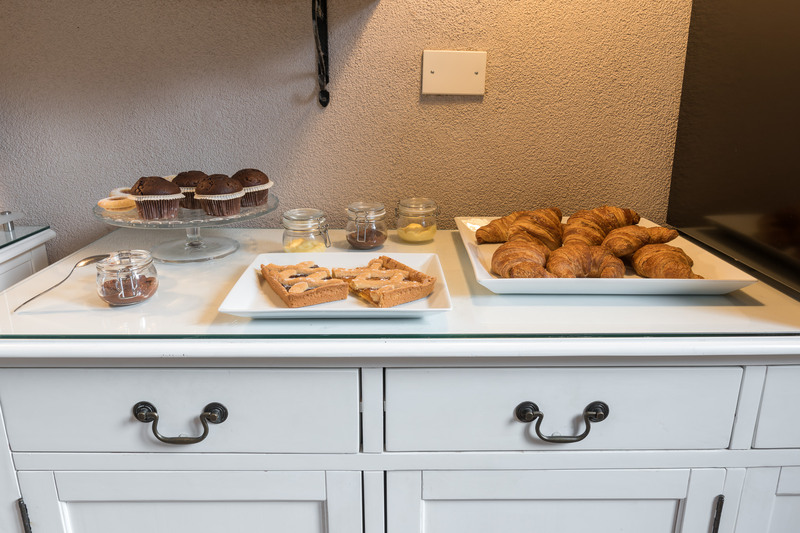 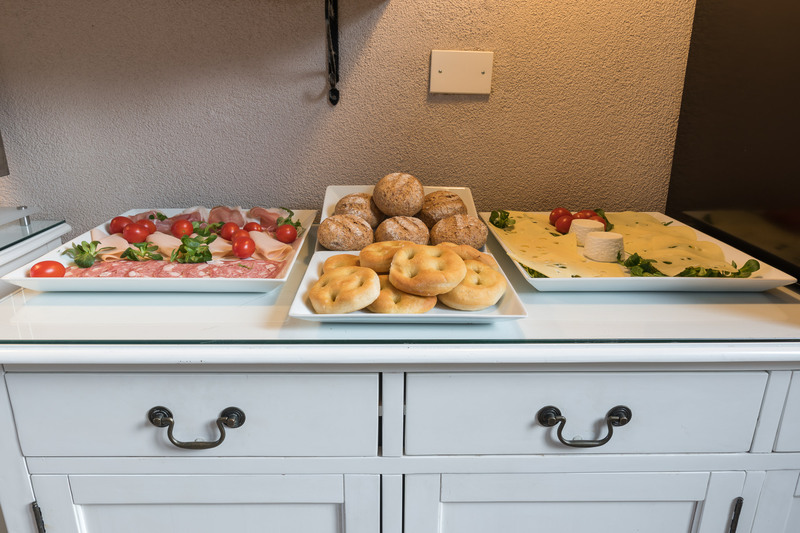 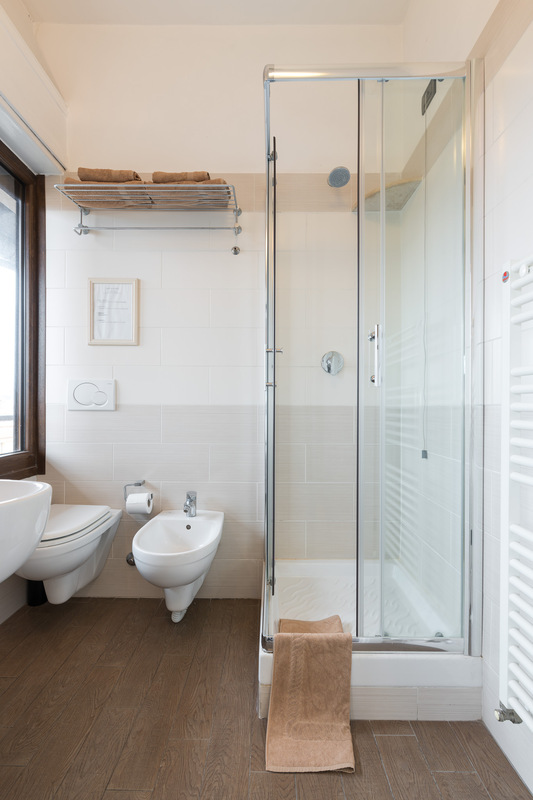 For rendre your stay pleasant even when siente out from our hotel our staff has carefully selected a range of rooms based on the quality of service offered.